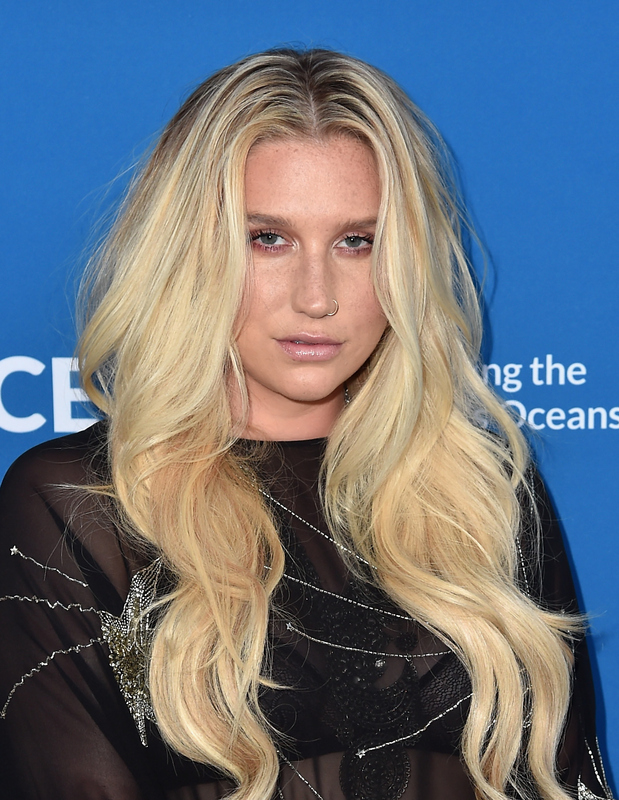 If you've been keeping up with Kesha's legal battle, you already know that the singer has been through a lot lately. Earlier this week, Kesha's appeal against Sony was denied, which means her contract to record with the company still stands. Obviously, this was heartbreaking news for the singer, but she has yet to speak out on how she feels about the ruling. But during what has to be such a difficult time, there's a little bit of good news: It seems like she has a pretty solid support system in place, even if that support comes from unexpected places. This week, Iggy Azalea and Kesha went horseback riding together, as evidenced by the adorable photo that Azalea shared on Twitter Thursday morning. And after seeing this picture, it's pretty clear that these two are the BFF pairing that they not only deserve, but also need right now. In the photo, Azalea and Kesha are both sitting on horses (who are apparently named Defender and Biz) and looking pretty legit in their helmets and riding gloves. And aside from how cute they are, this photo is important for an entirely different reason: It proves that Kesha isn't letting the stressful hours she's logging in the court room lately keep her from living her life. I can't believe I didn't realize it earlier, but suddenly, Azalea and Kesha as friends makes a lot of sense, and not just because they are both in the same line of work. Between Kesha's ongoing lawsuit and the rampant rumors that Azalea's fiancé, Nick Young, allegedly admitted to cheating on her earlier this month, both women have been dealing with being in the spotlight lately, and not for the happiest of reasons. (Regarding Young, Azalea wrote, "nick and i are good babe," in response to a Twitter user. Young told reporters, "I think it’s best me and D’Angelo [Russell, who leaked the video] handle our situation in a private manner.") Azelea and Kesha can definitely understand each other on that level, and after everything Kesha has been through lately, it's really good to see she has someone to lean on. Honestly, though, this moment should be way less surprising. While she was on the Cubby and Carolina in the Morning radio show last month, Azalea said that she wants to work with Kesha, and that they've been trying to figure out a way for a collaboration to work for a while. Hopefully, this photo is a sign that their plan is working out and that they'll be recording together soon, because let's face it, that song would probably be amazing. As two strong women in the music industry, a friendship between Kesha and Azalea just seems right. Here's hoping there are plenty more adorable friendship moments to come for them... and, if we're lucky, maybe even a few singles. After combining their forces, anything they record would be an automatic number one.